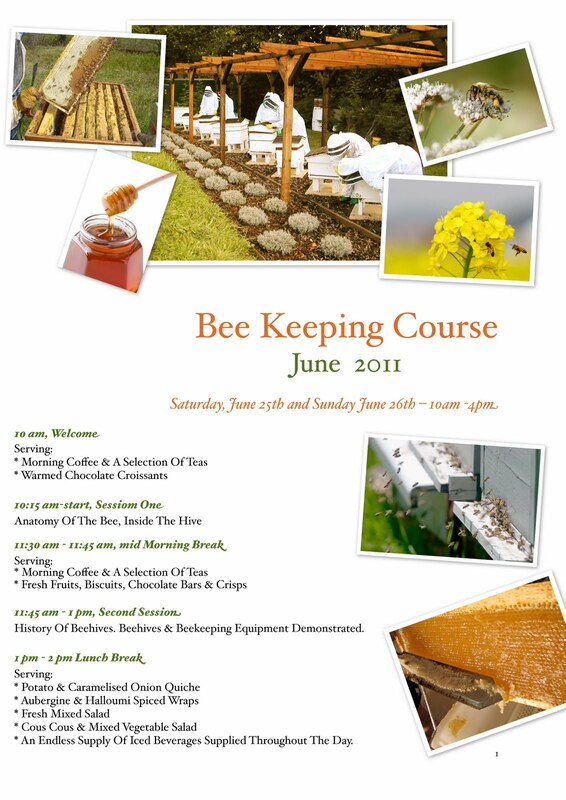 > Sign up for June Beekeeping Course- Hurry Limited places!! Ever wondered what it would be like to keep your own honeybees? Want to help the dwindling bee populations in the UK? Well why not book a place on The Hive Honey Shop Weekend Beekeeping Course! This is the original hands on course everyone is talking about. 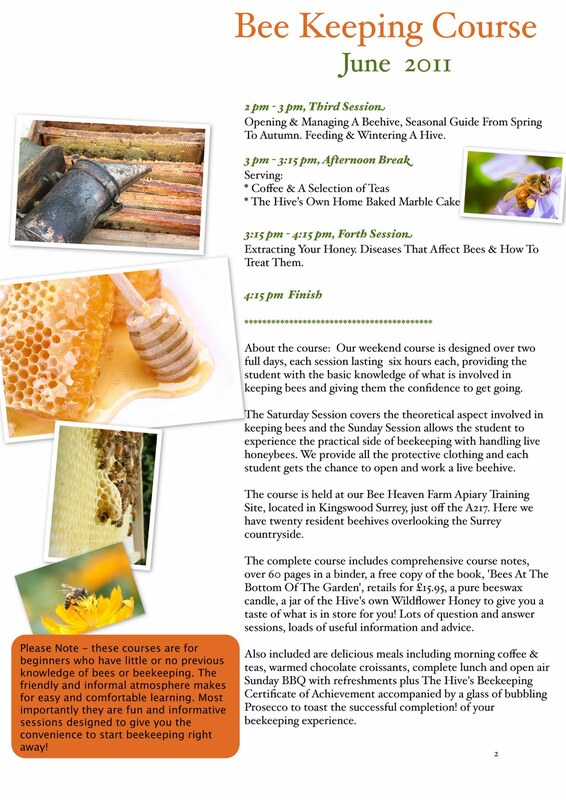 Its not just a boring technical talk about bees- NO, its a fast paced condensed 2 day course covering a vast area of what’s involved to successfully keep your own honeybees and how to harvest all that honey! Day two is the icing on the cake! You get to open up a real live beehive, handle the bees under professional expert supervision. At the end of the weekend you will know more about the art of beekeeping, saving you years of time, trouble and worry. So hurry, only 5 places left!! For more information have a look under our products list> Beekeeping Course.